(Polymer only) Metered Dispensed, for use with suggested aggregates, Contact Us for more details. Sidewalks - trip hazards, walkways, "repair instead of replace"
Fast Curing - 1 hour at 75°F or 2-3 hours for 50-65°F. 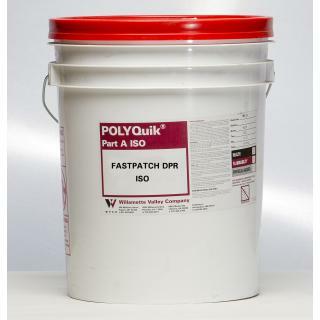 The required companion RESIN for this product: 5 Gallons FASTPATCH DPR (RESIN). 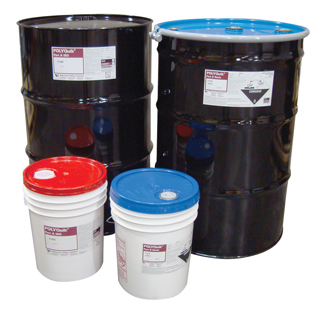 For large projects, FASTPATCH DPR is available in bulk 100-Gallon Kits (50-Gal Resin, 50-Gal ISO). PACKAGING: 5-Gal Pail or similar.